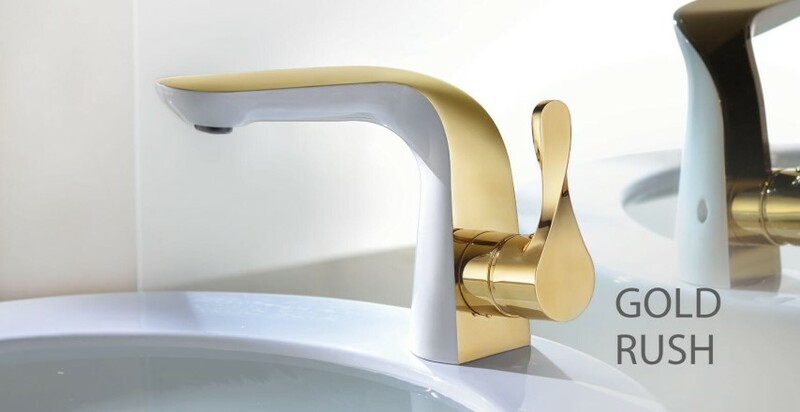 Bharat Constructions works with Asian Paints BathSense, Royale Bathrooms and EssEss - renowned bath fittings manufacturers in India. 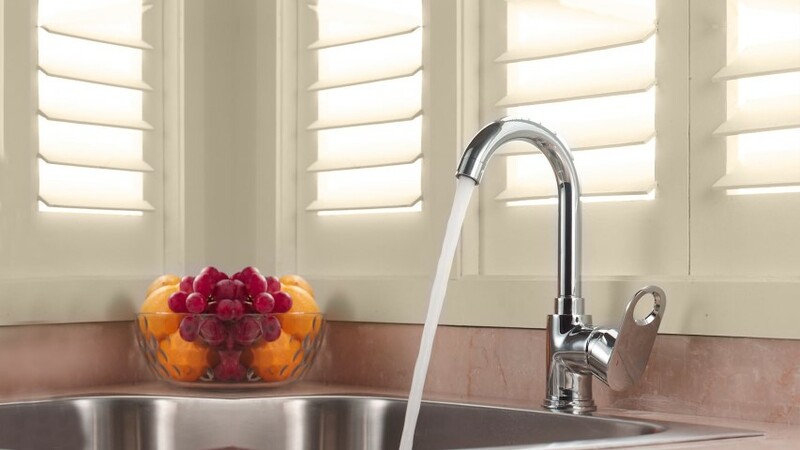 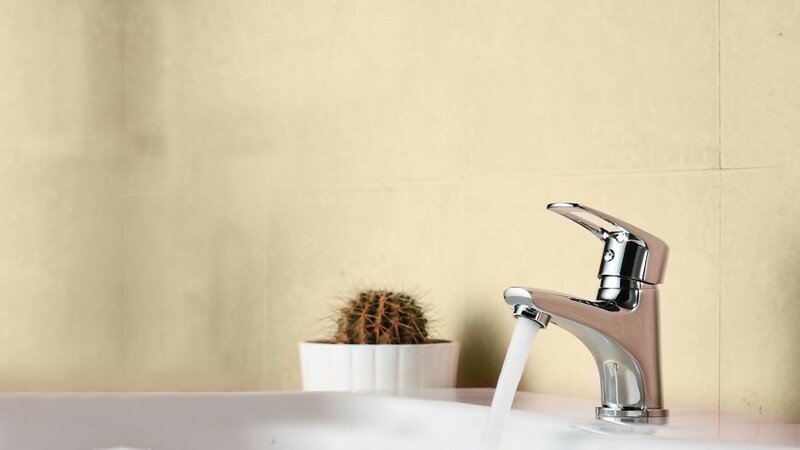 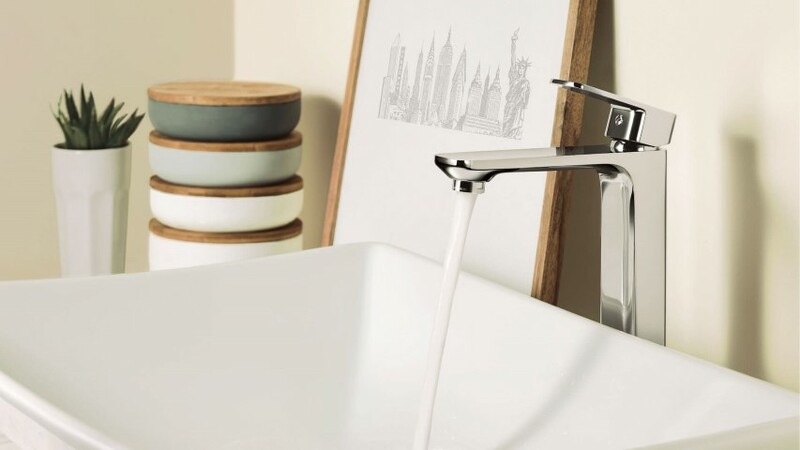 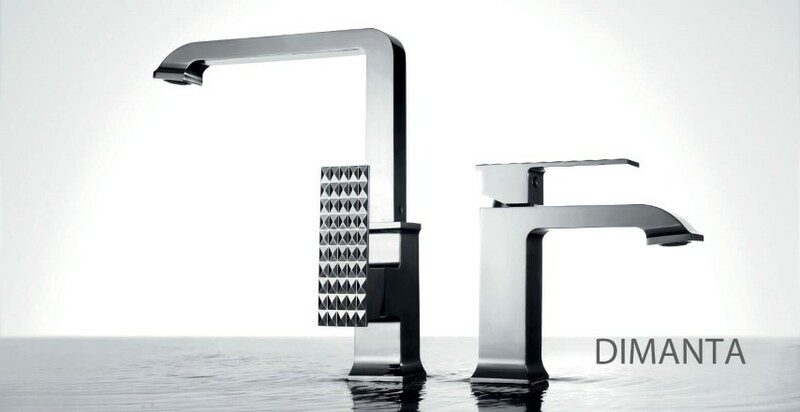 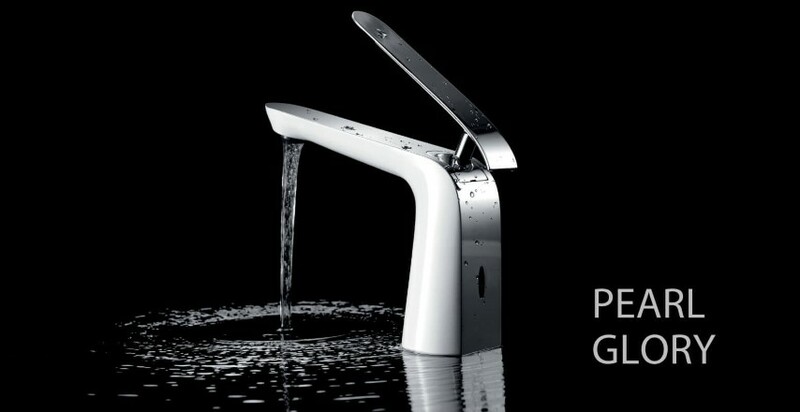 Over the years, the company has established its credibility for quality and reliable products ranging from faucets, showers, accessories & other allied bathroom fittings. 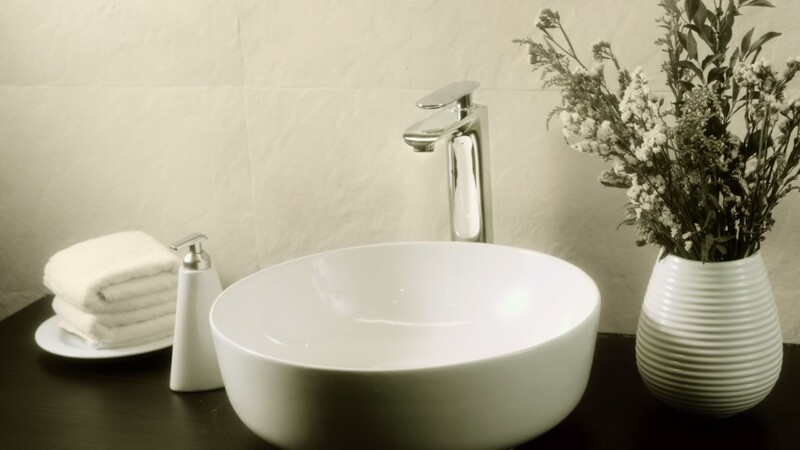 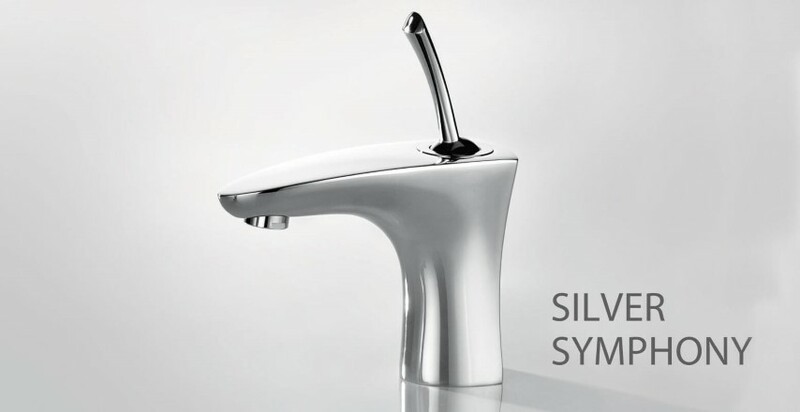 One of our brands, Royale Bathrooms instantly transforms your bath spaces into sublime statements of style.